Life is Strange: Before the Storm Finale Dated | Nerd Much? Deck Nine Games appears to be putting the finishing touches on Life is Strange: Before the Storm. 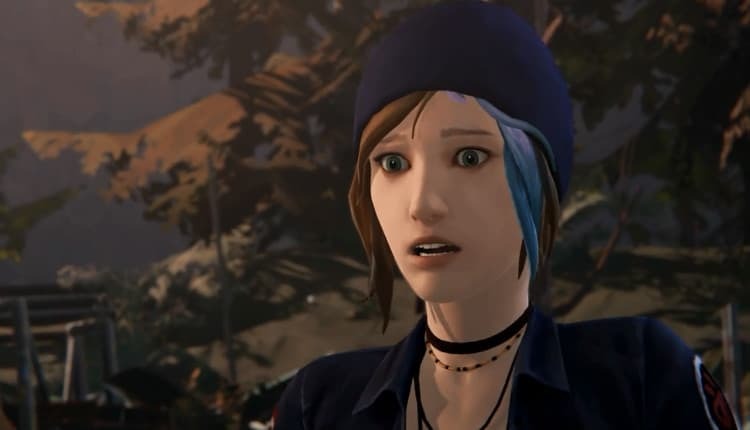 Last week came news of Ashly Burch and Hannah Telle coming back as Chloe and Max in this season’s bonus episode. And today brings the announcement of the upcoming finale’s release date. The last episode (outside of the premium DLC bonus episode) is coming to PC, PlayStation 4 and Xbox One on December 20th. Deck Nine Games hasn’t announced if there are plans for the Life is Strange after the conclusion of Before the Storm. But with the series’ growing popularity, this certainly can’t be all that Deck Nine has up their sleeves for the franchise.